When it comes to eating out, many of us consider something a bargain if it falls around or under two price points: $10 or $20. By themselves, those numbers don't say a lot. An amazing meal with a drink and an appetizer for $20 is certainly a steal, and a $10 lunch on the go is pretty average these days. 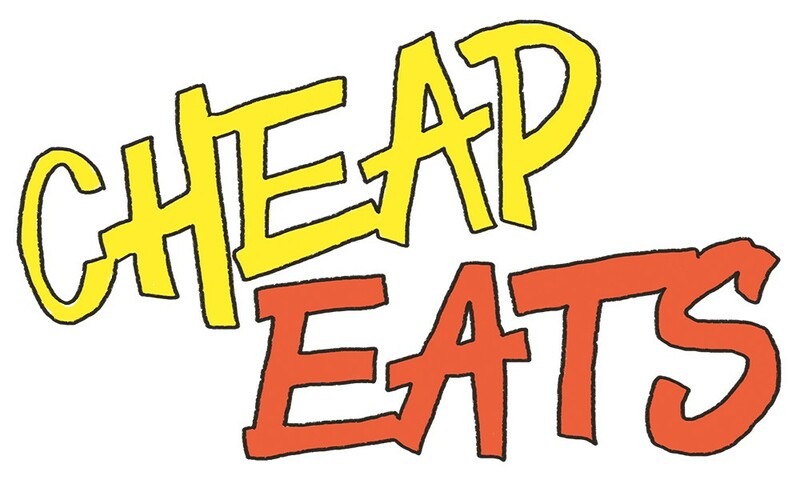 So when compiling this year's Cheap Eats issue, we decided to see what we could find that fell under these two price points, with a variety of options for each: eating three meals in a day, affordable (or "cheap") dates for two, and what $10 or $20 looks like when we're talking a full meal for one, sometimes with sides or extras included. We also made sure to look for some of the best booze bargains around. Again, the tasty, budget-friendly and sometimes even healthy meals we found on menus around the Inland Northwest surprised us, going to show that eating out doesn't have to break the bank, and is something diners on a budget can (and should) justify now and then. The original print version of this article was headlined "A $10 or a $20"